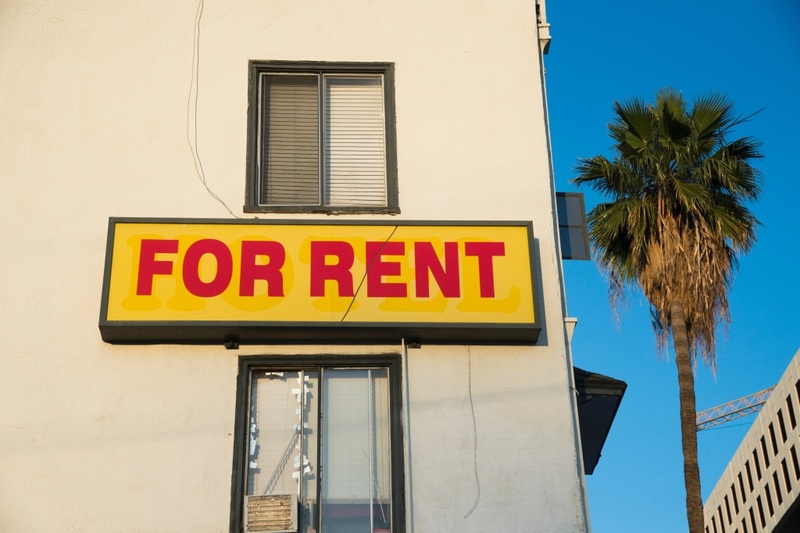 A "For Rent" sign is seen on a building Hollywood, California, May 11, 2016. Section 8 is a federal government program that subsidizes housing for low-income families, people who are disabled and the elderly. The proposed ordinance would prevent landlords from creating blanket bans on Section 8 vouchers as well as rejecting tenants who pay rent through other subsidy programs like those intended to provide housing for the homeless. Landlords say the government process for approving Section 8 units is cumbersome and delays the move-in process. Some landlords also associate Section 8 tenants with causing problems. Housing advocates push back against that characterization, arguing that the belief is evidence of a stigma toward lower-income families and people of color, who make up the majority of those who have Section 8 vouchers. We debate the ordinance. Plus, if you are a Section 8 voucher recipient, what’s been your story of trying to find housing in Los Angeles? If you’re a landlord, what’s been your experience with the Section 8 voucher program?